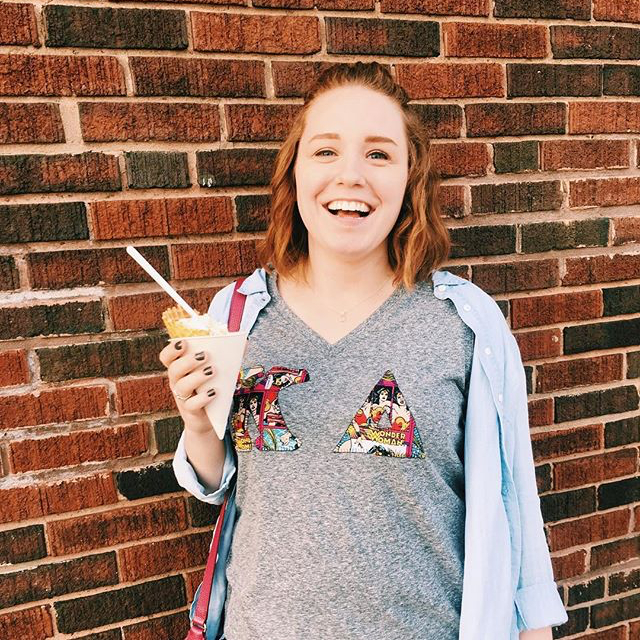 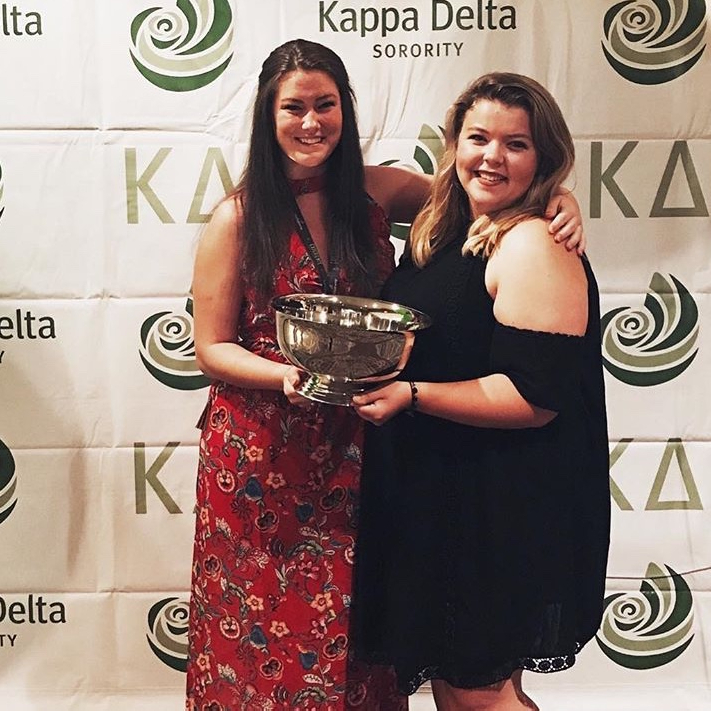 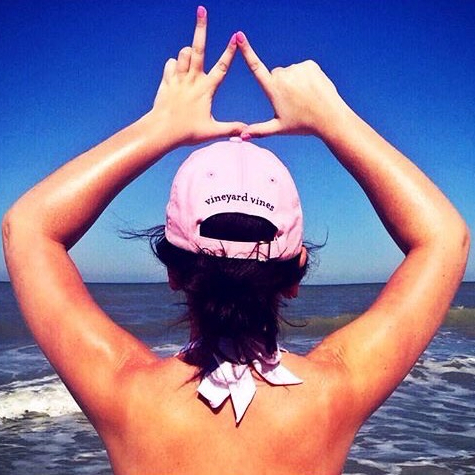 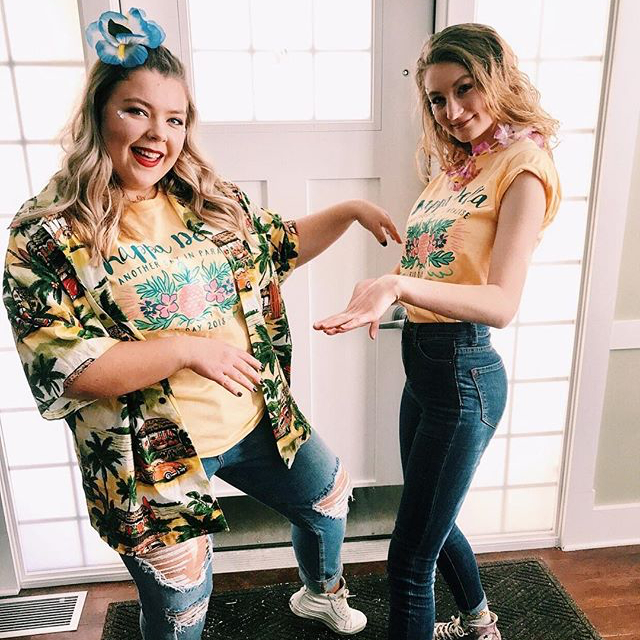 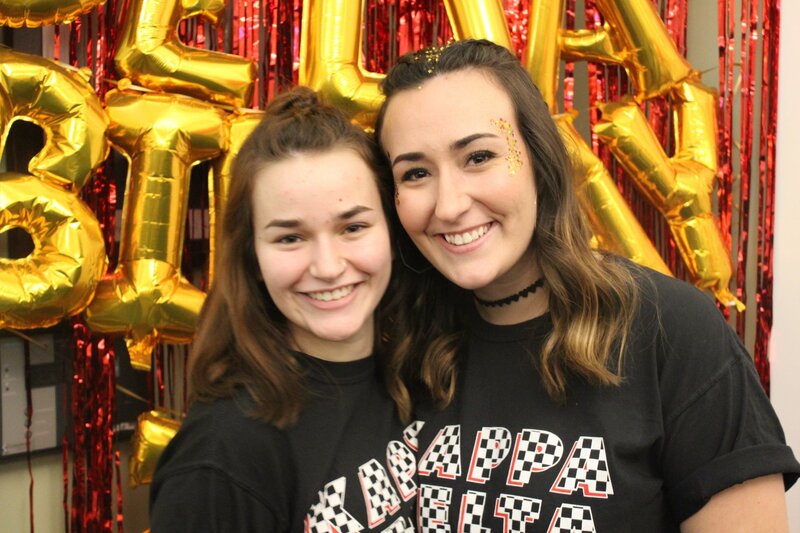 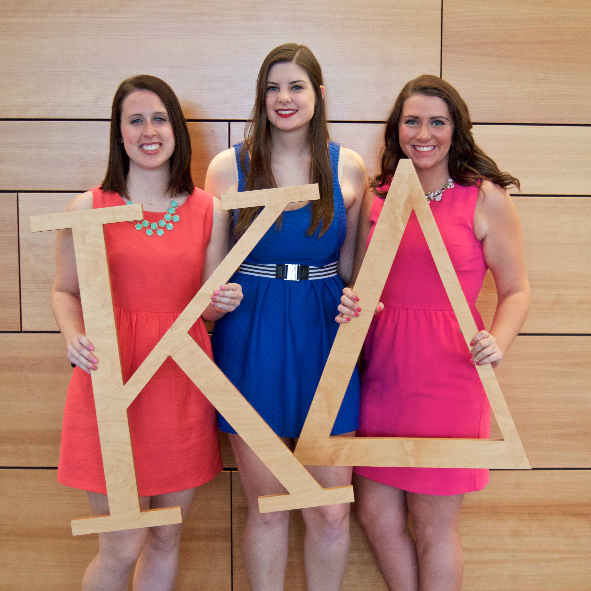 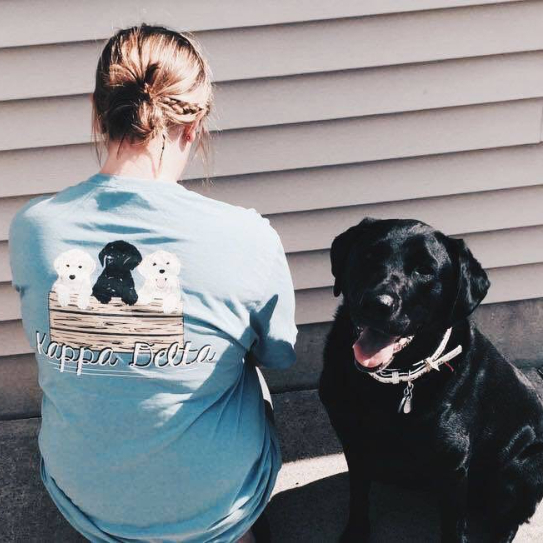 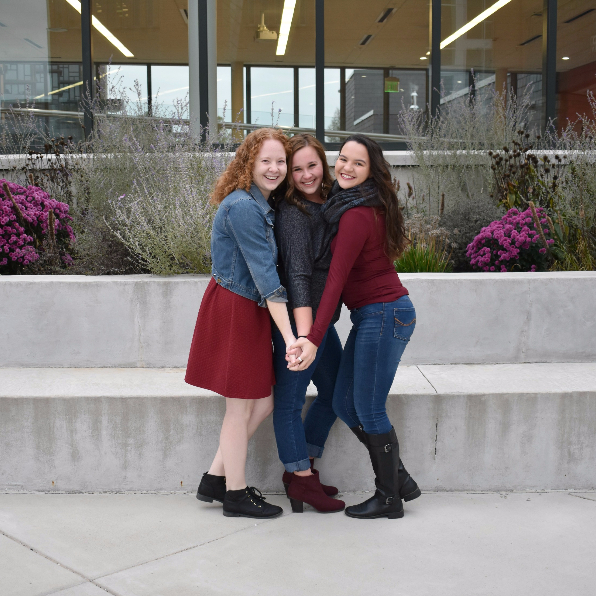 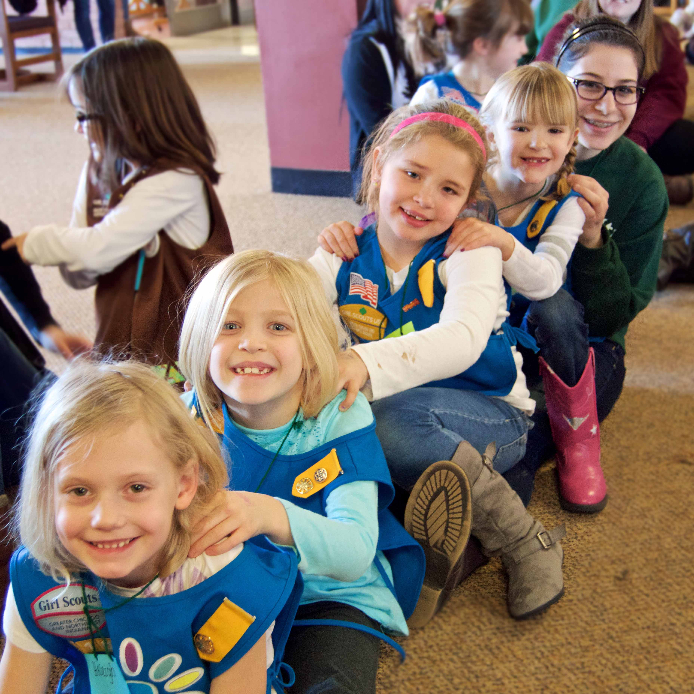 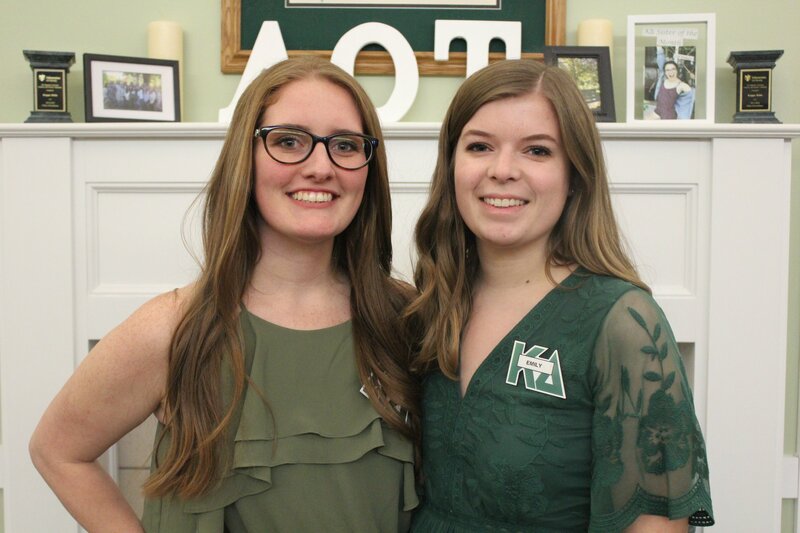 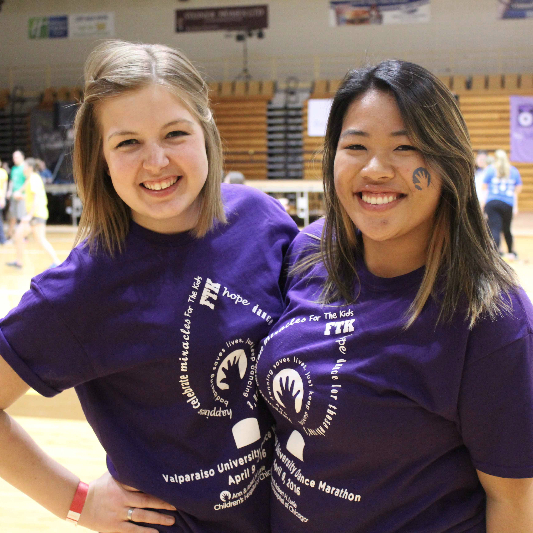 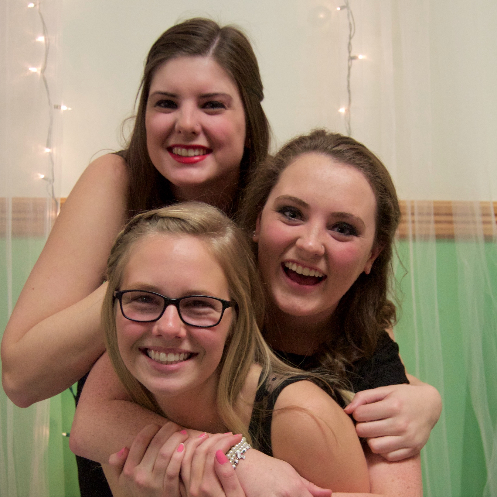 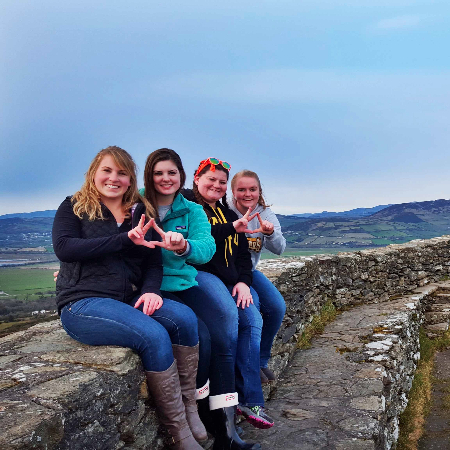 One of the joys of sorority membership is the opportunity to live in the unique sorority community, and Kappa Delta is no exception. 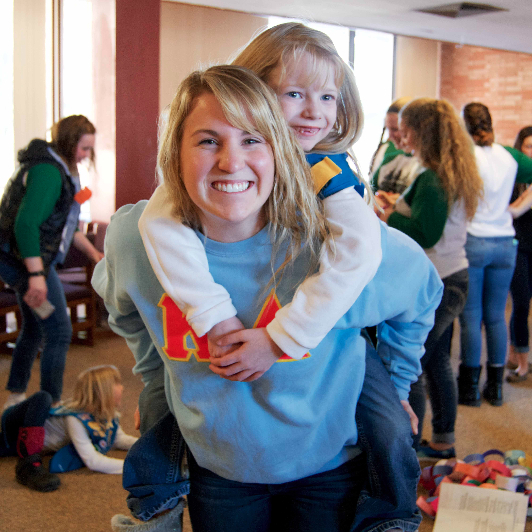 Sorority housing is a hustle and bustle of activity but also a quiet place to study, relax and live. 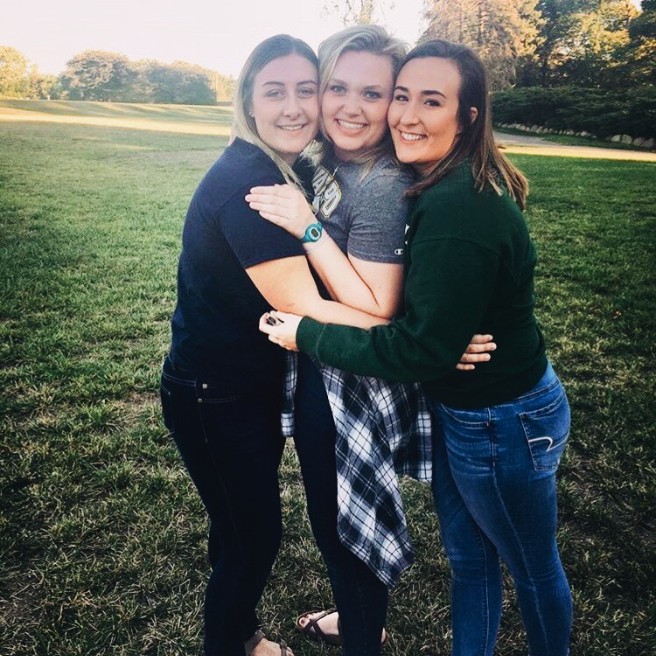 Living in the house also provides its members the opportunity to learn the important life skill of compromise with friends. 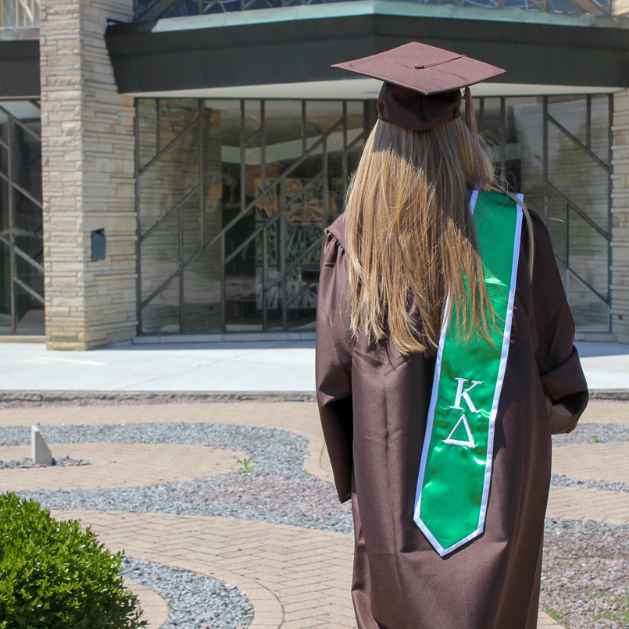 The Kappa Delta house is a townhouse style home and holds 25 members and includes a large chapter room and a library! 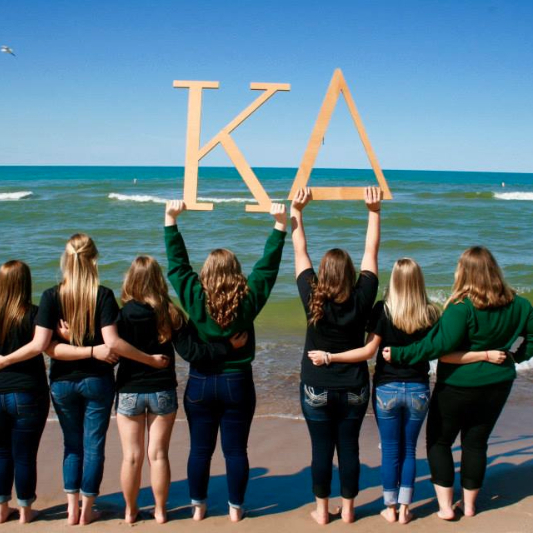 The KD home is owned and operated by Valparaiso University. 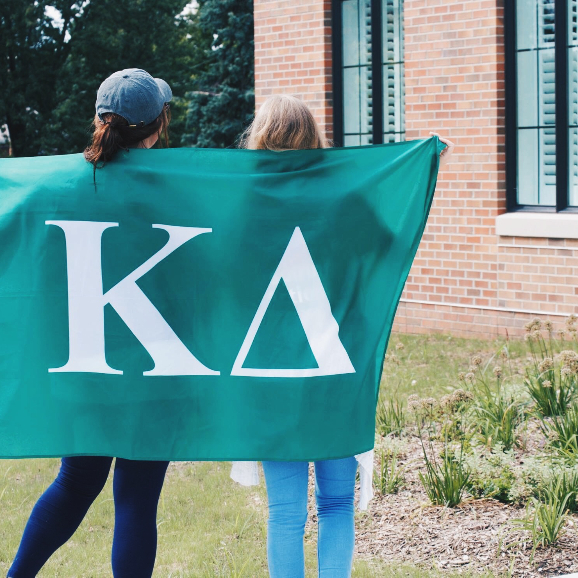 We can not thank the university enough for providing us with such a safe, beautiful, and comfortable home for our members.